Kalo Livadi beach is located in front of Kalo Livadi settlement, in the southeast of Kythnos. It is one of the most remote areas that can be reached by car, following a dirt road of good quality for several kilometers. The beach is quiet and ideal for families with young children. The beach is sandy, while the bottom is covered with sand and large slab of stones. At two points the slabs are interrupted creating sandy passes to the sea. The holidaymaker has the opportunity to enjoy the beautiful scenery while sitting under big tamarix trees that dominate the middle of the beach. The small picturesque settlement of Kalo Livadi frames the beach giving it a sense of relaxation. 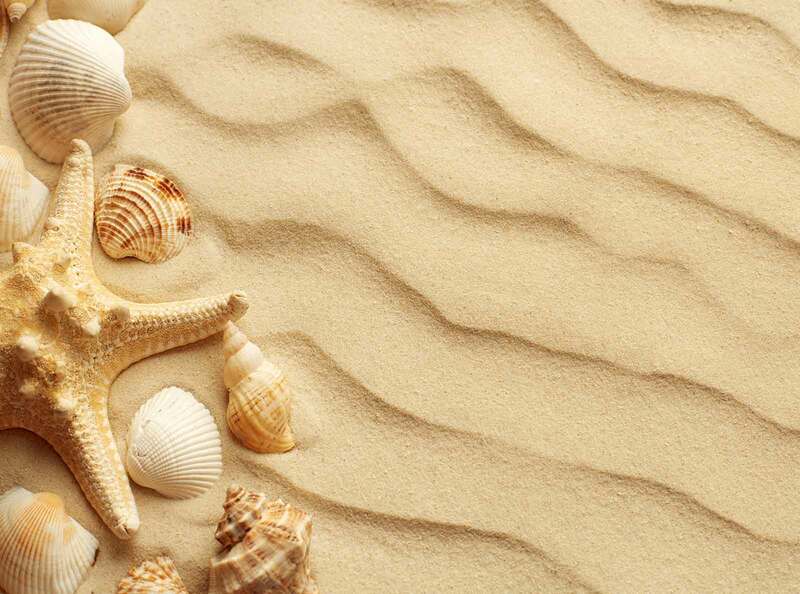 The beach is not organized so anyone who wants to visit it should be equipped with all the necessities. For those who want to visit Kalo Livadi with a boat they can dock at a small pier. Many are those who choose to reach Kalo Livadi by boat and get off at the pier. The settlement does not belong to the island's anchorages, so there hardly will be any boats staying overnight. Access to the beach is done by dirt road for a few kilometers. 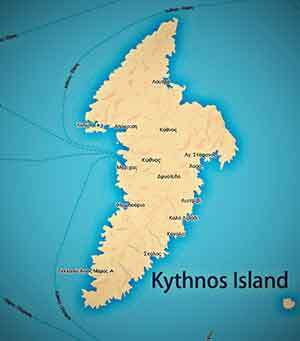 To get from Merichas to Kalo Livadi, head northwest and turn right to the provincial road of Mericha - Kythnos. Stay on the provincial road and pass outside Driopida and at 7km from Merichas turn left. At 1.8 km turn right to Liotrivi settlement. After crossing Liotrivi continue to Kalo Livadi. The distance is 11.3 km and you will need about 25 minutes. From Chora to Kalo Livadi it is 10km and the drive lasts 20 minutes. Follow the provincial road of Merichas - Kythnos and after 7 km turn left towards Liotrivi and continue as above to Kalo Livadi.